Although it has only recently begun to see a major influx of research dollars and clinical studies, the medical and scientific communities are optimistic about CBD’s future applications and potential to augment existing treatment regimens. Today, we’ll look at some of these potential benefits of CBD oil and break down exactly why CBD might be a useful option for many ailments. Before we talk about some of CBD’s possible benefits, we should understand what cannabidiol (CBD) is, and how it interfaces with the human body. For starters, CBD is typically derived from the hemp plant. Hemp is closely related biologically to marijuana, which is part of what prevented a full-blown scientific investigation into its properties sooner. That stigma is now finally being erased, and more people are starting to separate CBD and THC (the active ingredient in marijuana) in their minds. While THC will make you “high,” CBD absolutely does not. Because CBD doesn’t result any psychoactive effects, it’s very unlikely to be used recreationally, and thus is essentially quite dissimilar to THC. One of the most common ways that CBD is extracted and then eventually consumed is in oil form. 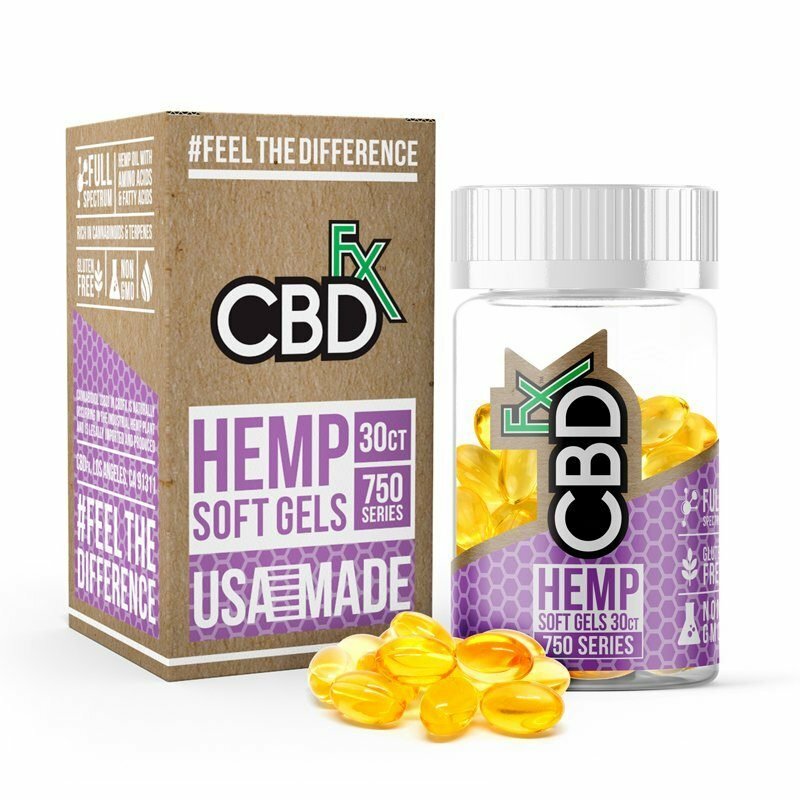 When CBD is extracted as an oil, it gives the user a wide variety of options in terms of how they want to dose CBD; whether that’s as a topical application, a tincture, or vaped as an e-liquid. Before we explore the different benefits that CBD hemp oil may offer, we need to reiterate that we are not making any direct claims about what CBD will or will not do. That would be entirely irresponsible given the fact that most of CBD’s pertinent research is still ongoing. That said, there is a huge volume of anecdotal reports from self-dosers of CBD, as well as promising initial results from scientific studies that we can use to explore some of CBD’s potential benefits. Let’s look now at some of the main areas where CBD research is focused in terms of potential therapeutic use. It’s no secret that we have a serious problem with the way that pain is treated in America. Often times, patients are prescribed the most powerful class of pain relief drugs (opioids), which can quickly result in dependence and overdose tragedies. It’s in the public’s best interest to find alternative pain medications that perhaps aren’t quite as strong as opioids, yet still effective. One of the first stages of many medical trials is to observe how a certain compound effects mice and rats before moving to human trials. That’s about where CBD pain treatment research is today; and the most prominent of these studies has shown that CBD “significantly reduced” chronic inflammation in mice and rats. Inflammation is one of the primary causes of chronic (ongoing) pain; these initial results seem very promising with an eye toward reforming pain medication in our society. A major 2014 study showed that CBD almost certainly acts as a sebostatic agent and found several other anti-inflammatory effects as well. Sebostasis refers to the regulation of your skin’s oil production. Often, our bodies are simply not in balance in terms of the amount of oil (or lack thereof) being produced, which can result in a wide variety of undesirable dermatological conditions, the most obvious one being acne. This study showed very strong merit for the idea that CBD oil has anti-acne and anti-inflammatory properties in regards to its effect on skin. The above three areas aren’t the only realms that researchers are excited about. Most prominently, CBD reached mainstream media notoriety recently for what appears to be a fairly solid correlation between CBD dosing and mitigation of seizures in childhood epilepsy. More research needs to be done, and nobody is recommending that CBD be a replacement for existing epilepsy treatments, but it may prove in the future to be part of a well-rounded treatment plan. 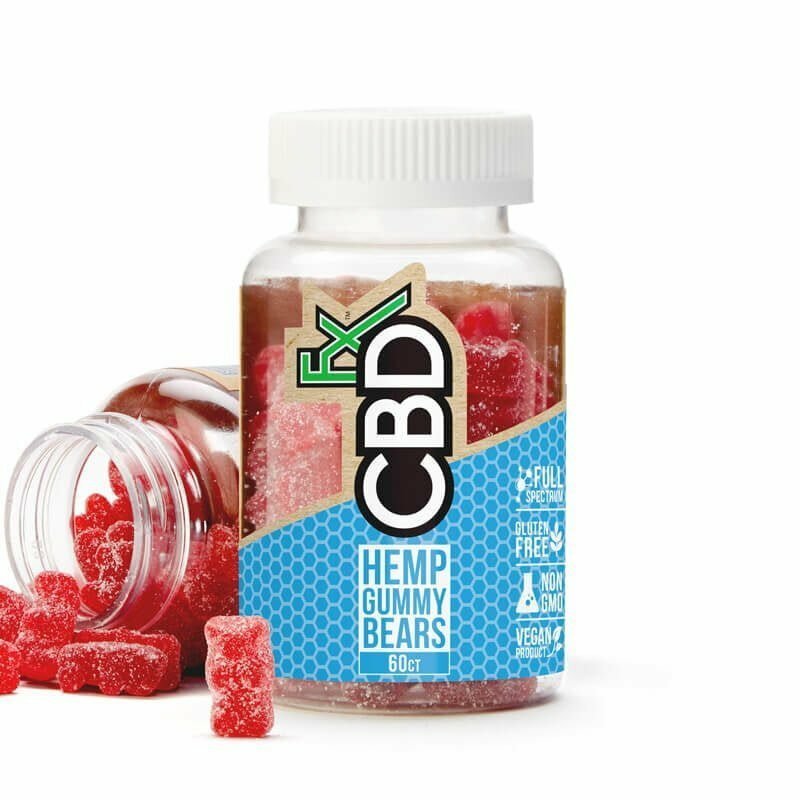 In addition, CBD currently has ongoing studies in terms of its potential efficacy in treating ailments including schizophrenia, cancer, diabetes, Alzheimer’s, and nicotine cessation. The standard for proof in terms of medical efficacy is extremely high. It takes years of repeatable, peer-reviewed research and data gathering before a responsible scientific consensus can be made about whether something “works” as a treatment. With that in mind, the proven benefits of CBD oil are few at this point, because research into its medical applications is still in its infancy. That being said, the future looks incredibly bright for CBD as a natural treatment option or addition to an existing treatment regimen. So far, it appears that CBD oil side effects are basically negligible apart from drowsiness (in certain CBD dosages) and potential negative interaction with certain medications. In the meantime, if you’re interested in trying CBD in conjunction with some of your existing medications, you should consult with your physician and make sure that CBD is a good fit for you before giving it a shot. This entry was posted in CBD News and tagged Benefits of CBD, Cannabidiol.